Taking care of one another means that we assure each other that we are making the best decisions. So, for your peace of mind we wanted you to know a few important things about us. We are fully licensed and insured in the state of North Carolina to provide general home inspection services. We are operating under our very own LLC, so when we say we are taking care of you, we mean it personally. Our number one goal is providing a comprehensive report that includes the information necessary so that you can rest easy knowing that your decision in purchasing a particular home is a solid one. We understand how important this step in your life is because we have been there before. Since we understand that on a personal level we promise to do everything we can to make sure that this part of the process is as easy as possible. We are a family, so we also know how important it is to preserve family time and money. We will do everything in our power to work on a reasonable timeline for everyone and offer you the very best service for a competitive price. Please understand that each situation is a unique one. That means, in order for us to give you a dependable quote on your home inspection needs, we will need a little information from you regarding your home. We would be happy to give you a quote after gathering that information from you. Feel free to head over to our contact us page in order to find our complete contact information. 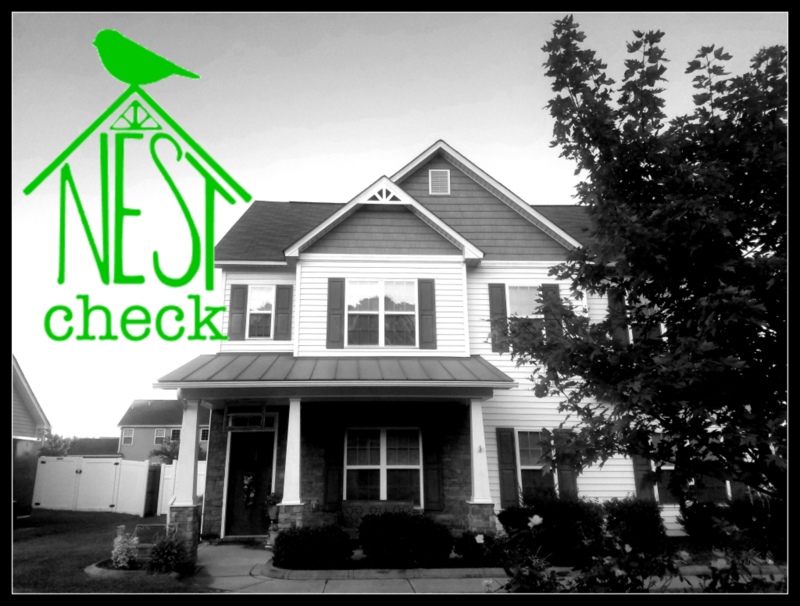 Thank you for considering Nest Check Home Inspection, we look forward to helping you make this life changing step in your journey.